Web developer with a passion for Internet since 1998. 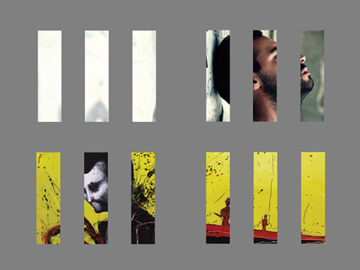 Professionally creating anything for the web eight years now. I do freelance work and also have years of full time job experience. Currently living in Zagreb, Croatia, but that could change. 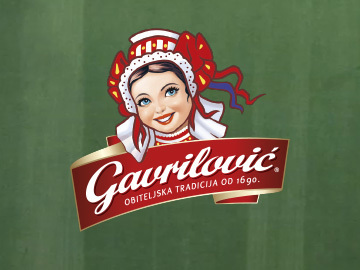 One-page responsive website and full set of animated HTML5 banners for Gavrilović advertising campaign. 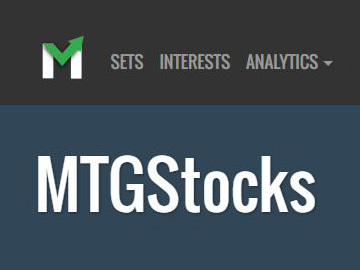 Redesign of MTGStocks.com, Magic: the Gathering cards stock market. Work included creating couple of redesign ideas and drafts until one of them is chosen by the client and then complete front-end development based on Bootstrap 4. 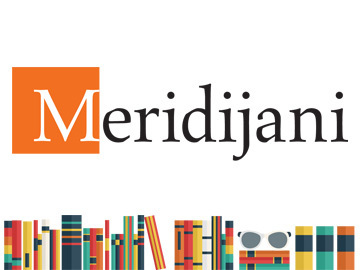 Redesign of Meridijani website, Croatian geography magazine publishing since 1994. Work included front-end development alongside a designer, Ruby on rails application, migration of old data and hosting. 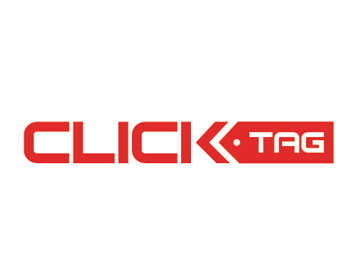 Complete new version of creative management platform for ClickTAG, an advertising company. The project goal was much more ambitious than the first one and it was a complete new web application for creating, administrating and delivery of online ads based around custom ad templates. 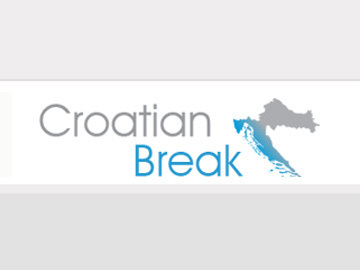 UK based travel agency website that revolves around premium accommodations in Croatia. 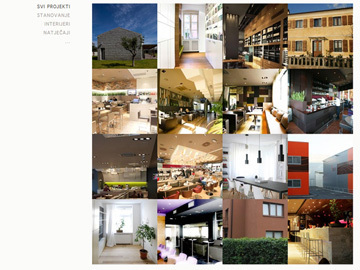 Team for the project involved project manager, designer and web developer. My role as web developer included work of building front-end with a designer and complete Ruby on Rails application back-end. 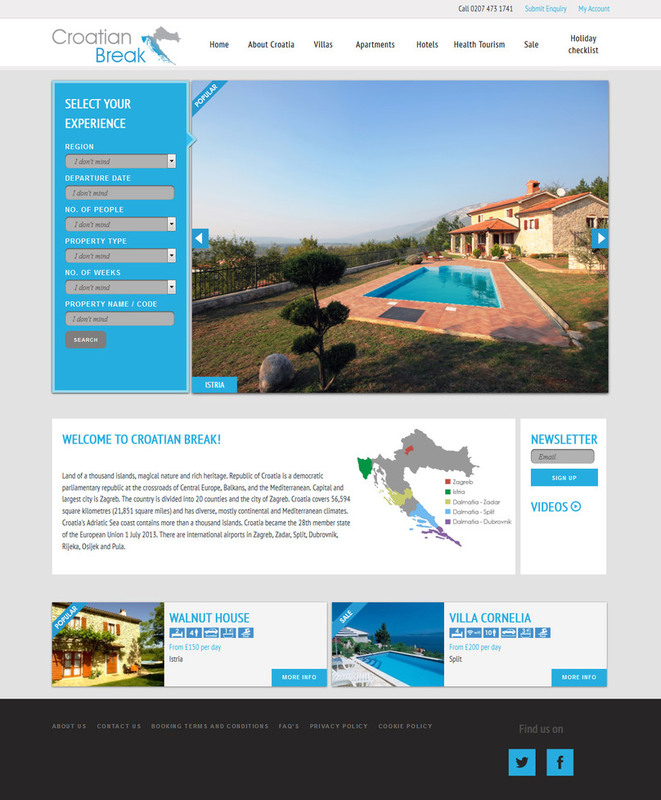 The website has complete user registration and booking, accommodation and booking administration. 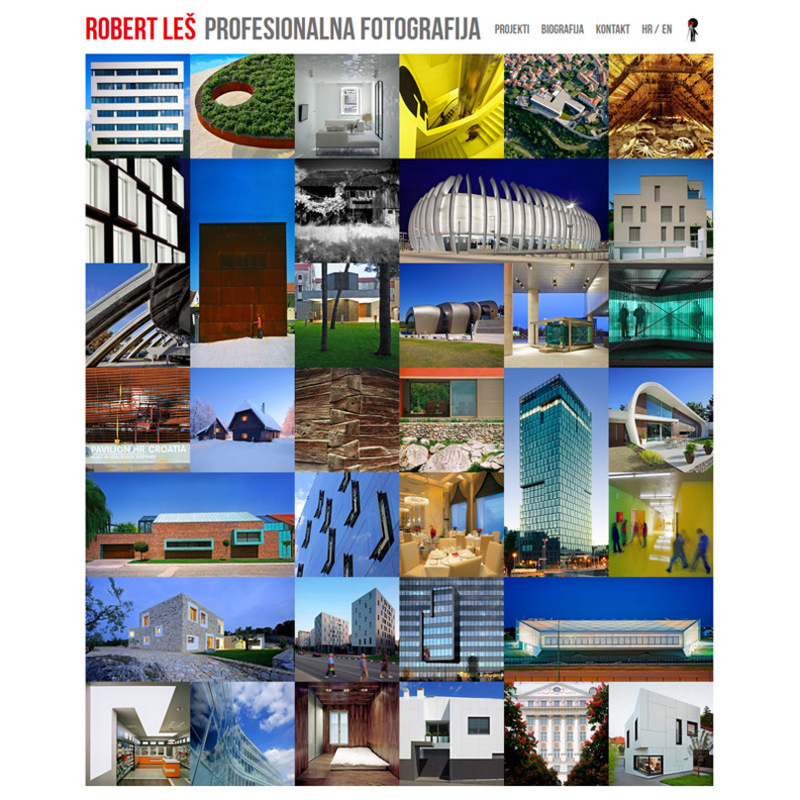 WordPress portfolio website for Robert Les, freelance architectural photographer. Custom theme and design with deployment and hosting. 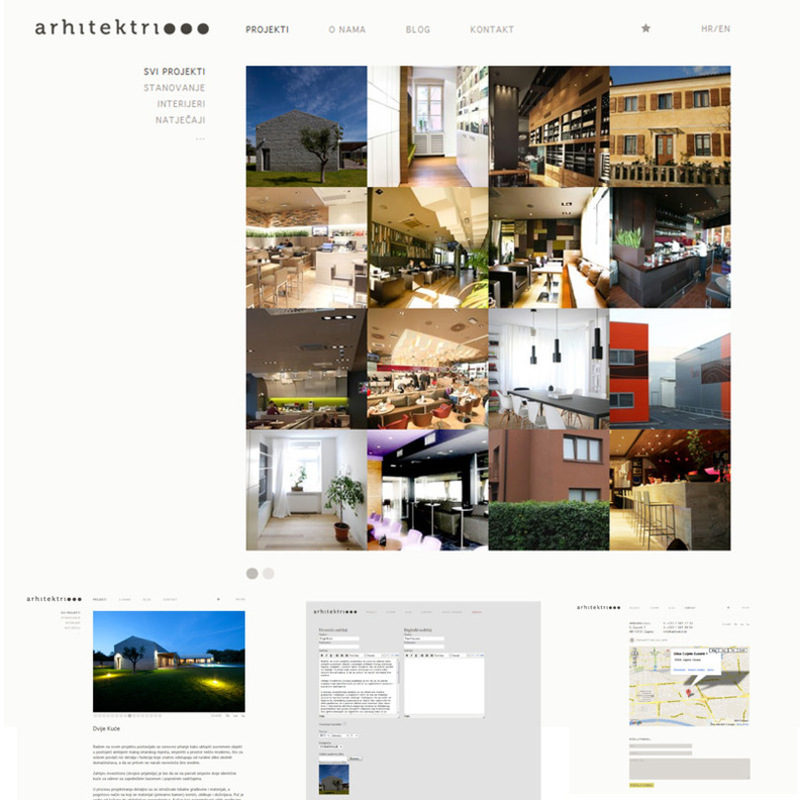 Website for Arhitektri d.o.o., international architecture company. 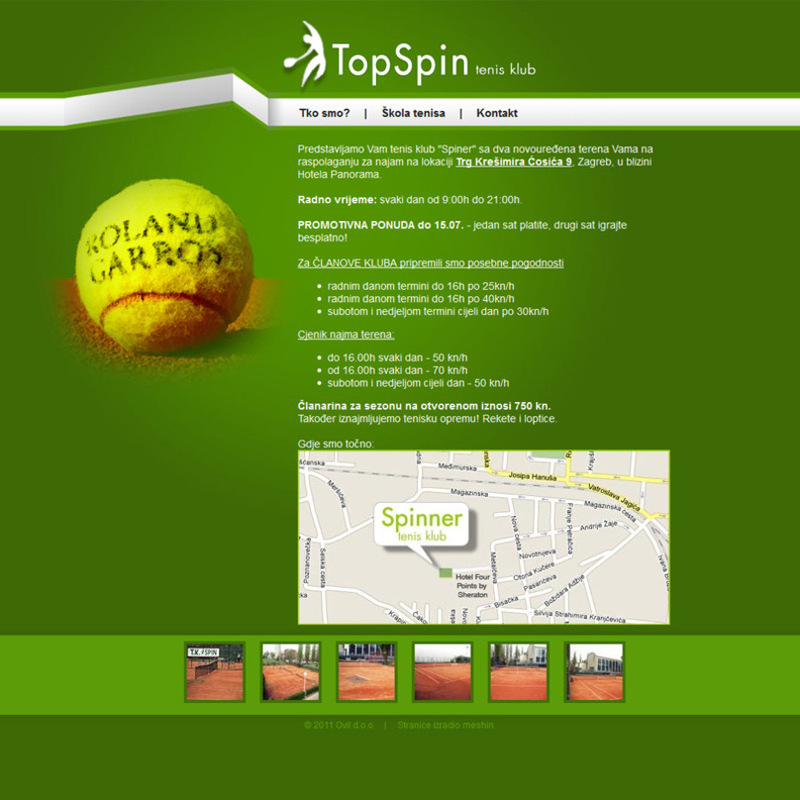 Work included front-end development, Ruby on rails application and hosting. 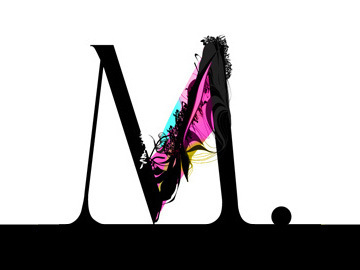 Fashion blog development for Martina Cilic. 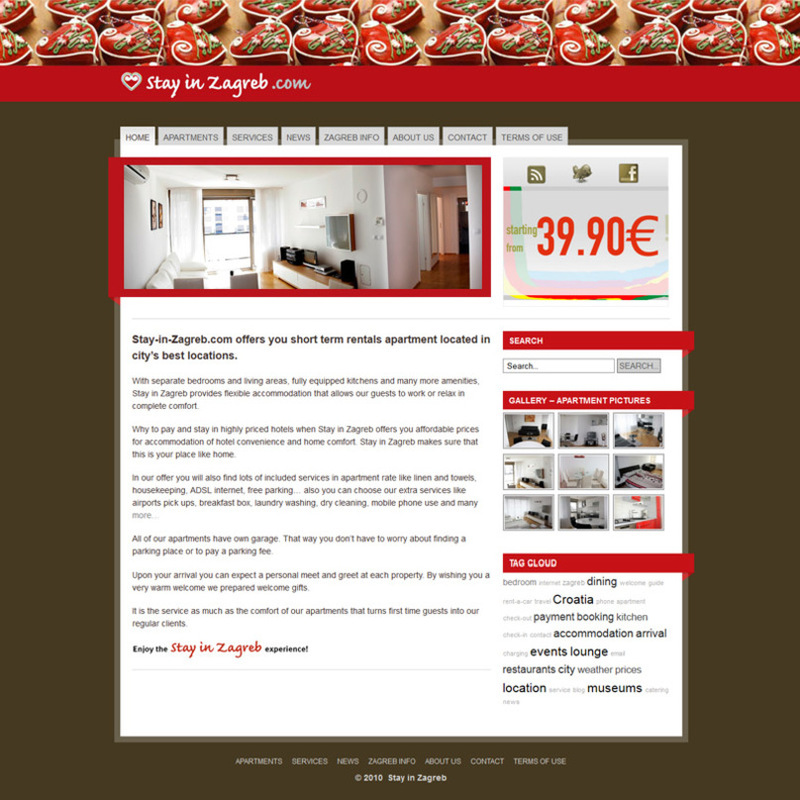 A WordPress website with custom theme created and hosting. 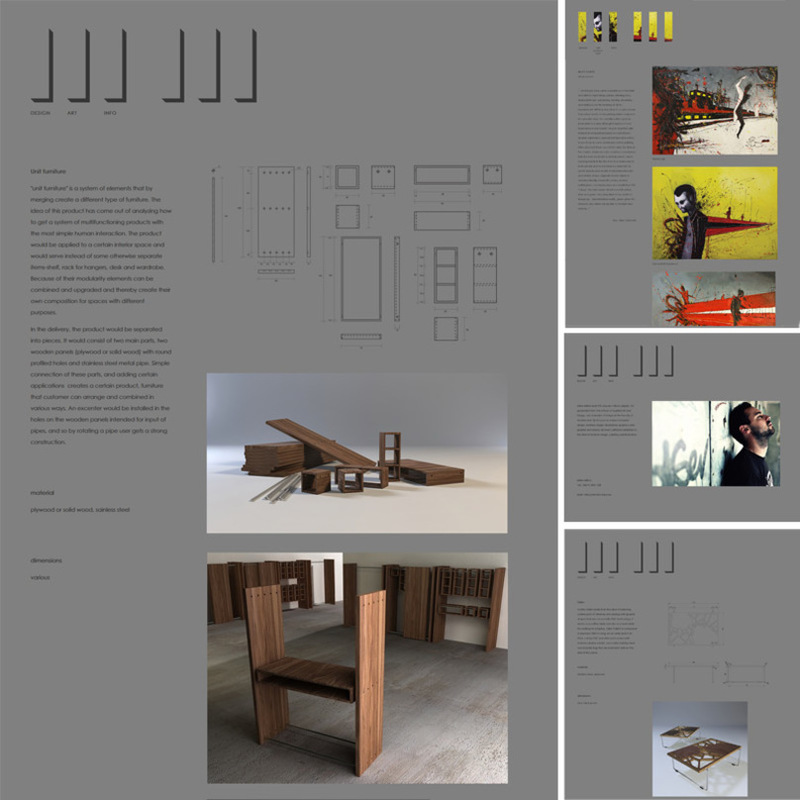 Portfolio website for Mirko Miličić, Croatian artist and designer. 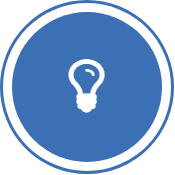 Front-end development, Ruby on Rails application and hosting. 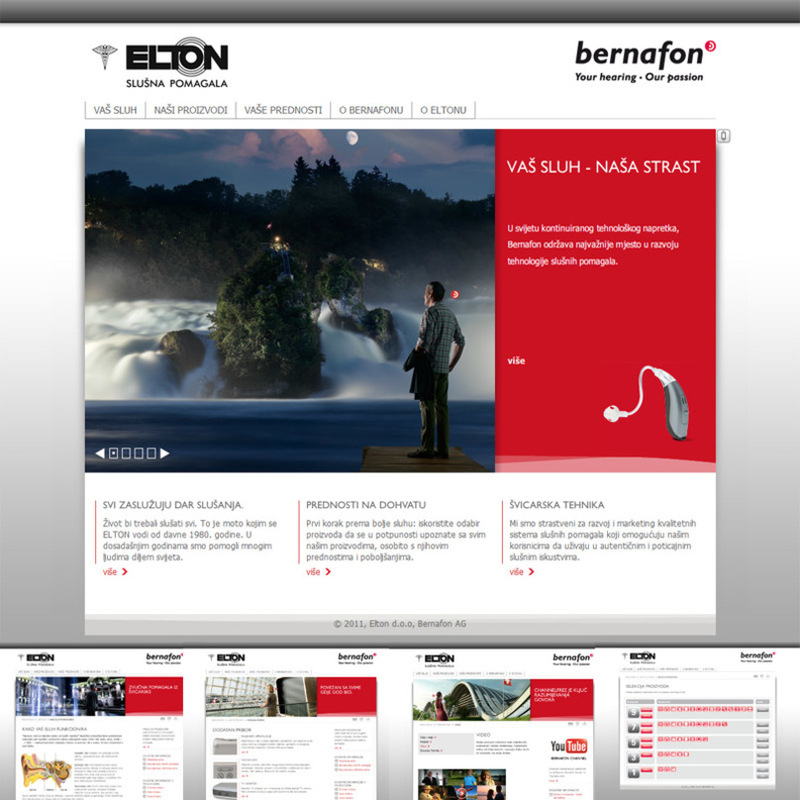 Website translation, migration and development for Croatian distributor of Bernafon AG, international company for hearing aids. 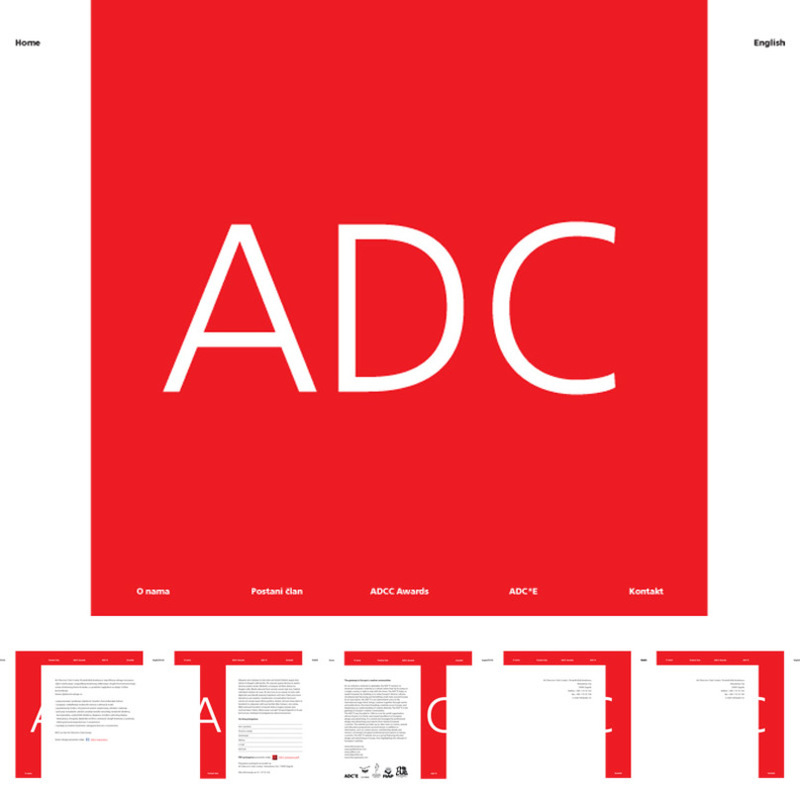 A WordPress website for Croatian representative of Creative Director's Club, global organization for creative communications. Development of a unique wordpress theme. Feel free to get in touch about anything, any question or inquiry that crosses your mind, comment or if you just want to say hi. I'm open for all kinds of work and corporation so find me on social networks. 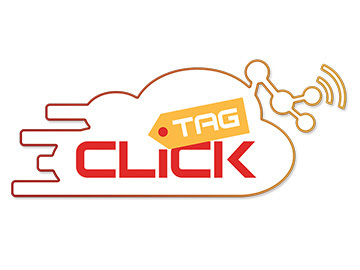 Technical operations within sales department for online advertisment that includes support and development with primary goals of ad trafficking and technical solutions. 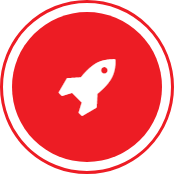 Technical operations and development for leading mobile advertising network in EMEA region. 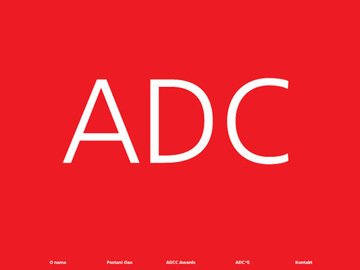 Technical operations and support for regional advertisement network and agency. 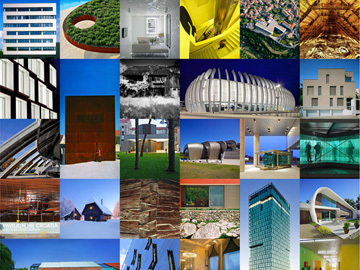 Web development for special projects. 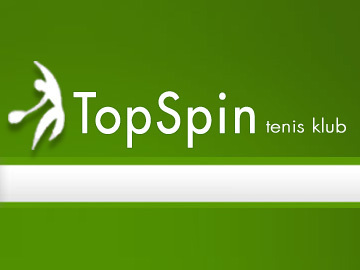 Web administration, testing, development and support for lifestyle website. 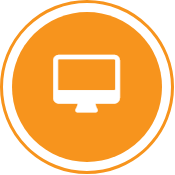 Web administration, testing, HTML/CSS development and support for leading job search website.